I enjoy preparing & eating atleast one variety of tambli (Yogurt sauce) every week. 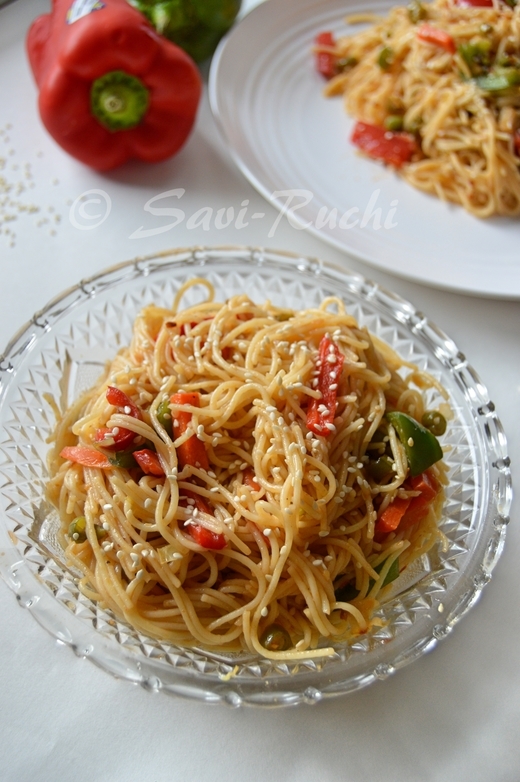 Tambli is such an easy preparation & it can well be prepared within 15-20mins. Not only easy to cook, but also packed with nutrition & tastes heaven. Grind together the ridged gourd, cumin seeds, green chillies, grated coconut using the buttermilk to a smooth paste. Mix this paste, salt with the remaining butter-milk. Prepare the tempering in a separate pan. Add ghee to a pan, when ghee is hot, add mustard seeds, when mustard seeds splutter, add curry leaves, broken red chilli & finally add asafoetida. Pour this tempering on the yogurt sauce prepared. Mix well & serve it with rice. Ridged gourd can be used with the skin, there is no need to peel & discard the skin. Love tamdli, never tried with heerkai !! Shal sure give a try !! i Enjoy ur posts - simple recipes. Thank you for the prompt reply...i will be waiting for the procedure for making curds. i tried spinach tambli...it was very tasty and soothing...next will be menthya tambli.